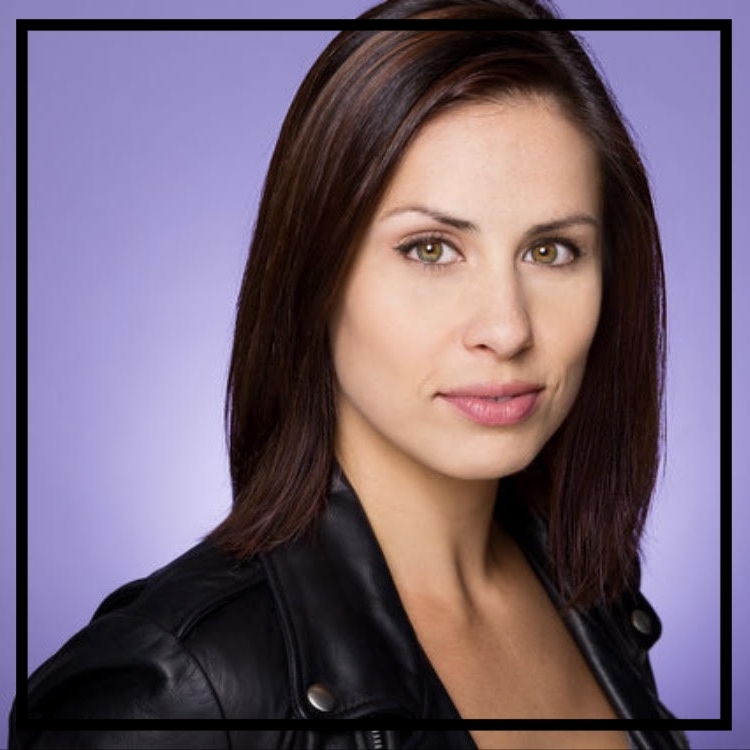 Rebel Playhouse is presenting the New York premiere of the musical EDNA THE STOMPER, with a book by Laura Toffenetti, and music by Janet Jungden. Directed and choreographed by Sarah Sutliff, with musical direction by Christina Bottley, EDNA THE STOMPER began performances on Saturday, October 7th, 2017 and ran through Sunday November 12th in partnership with The Tank NYC. Originally produced as a part of the 2017 Chicago Fringe Festival's Kid's Fringe, the production was recognized as the Top Selling Production in the Kid's Fringe. Jackie Richards (Dad) Jackie loves living the life of an artist in New York. 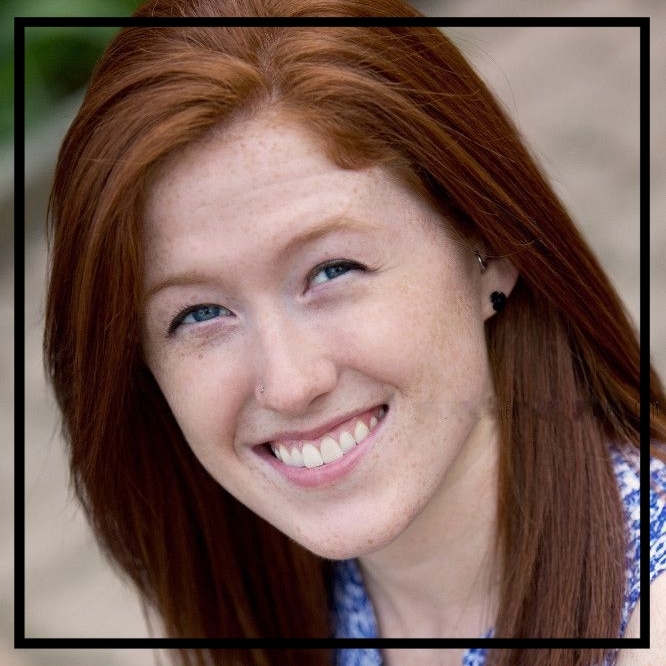 Hailing from central Ohio, she received her BA in Theatre from Hope College in Holland, Michigan. 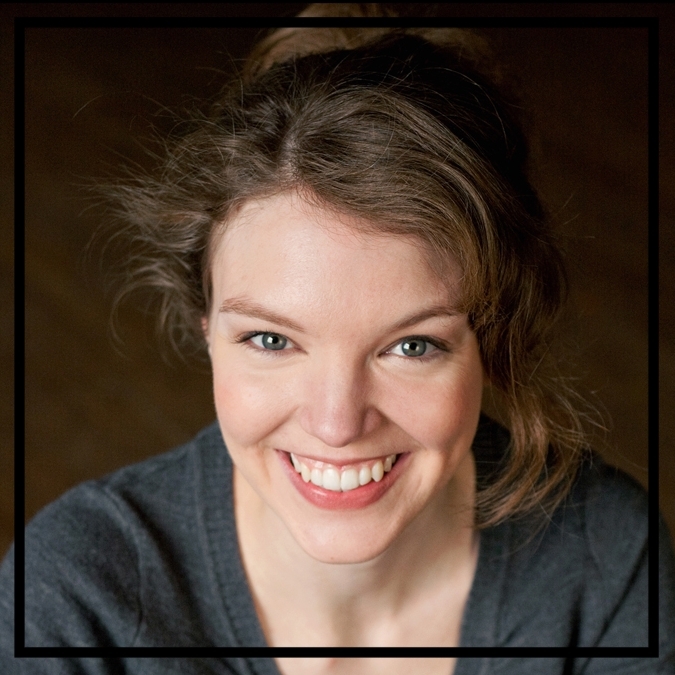 This year marks a move from Chicago; her credits there include work with Theatre Y, Provision Theater, and The Hypocrites. She has trained with Black Box Acting, Vagabond School of the Arts, and TUTA. Earlier this spring, she assisted on The Secret Theatre's KING LEAR and Target Margin Theater's MOURNING BECOMES ELECTRA. Love. Peace. Joy. Thanks. John 1:5.